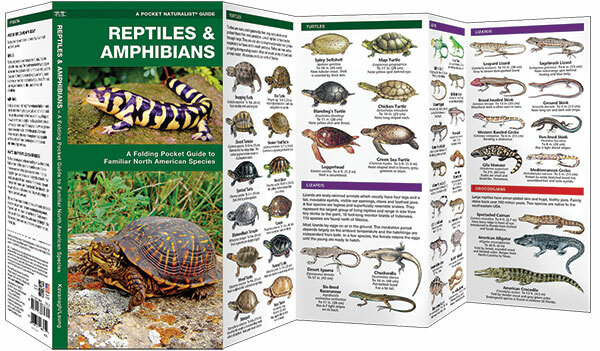 From tiny tree frogs and salamanders, to massive alligators and crocodiles, North America is home to over 900 reptiles and 300 amphibian species. 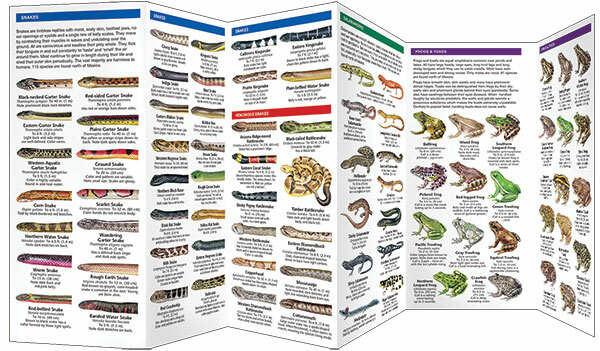 This beautifully illustrated guide highlights over 130 familiar and unique species of salamanders, frogs, toads, lizards, snakes, turtles and crocodilians. 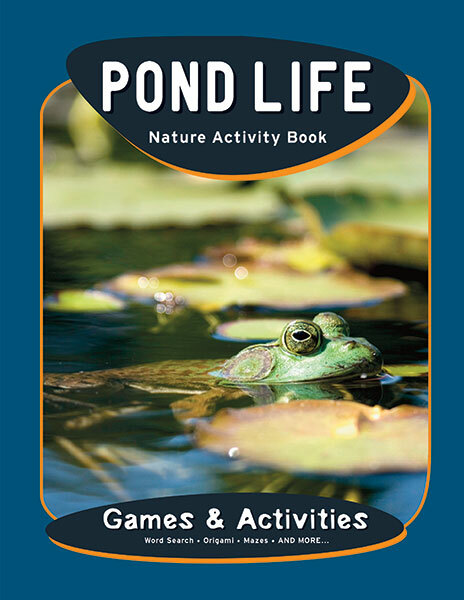 This guide is an excellent source of portable information and ideal for field use by novices and experts alike. Made in the USA.